The American Daylily Society (also known as the American Hemerocallis Society, Inc. ) is a non-profit service organization dedicated to educating people about daylilies, promoting the cultivation and enjoyment of daylilies, and fostering the on-going improvement of this perennial flower (genus hemerocallis). Our membership includes over 5,000 avid gardeners and daylily enthusiasts from all over the world. The American Daylily Society exists to educate people about daylilies, promote the cultivation and enjoyment of daylilies and foster the on-going improvement of this perennial flower (genus hemerocallis). We accomplish this mission through the dedicated efforts of all our volunteers, members, local clubs and staff who are committed to the continuous improvement of our efforts to build support for the cultivation and appreciation of daylilies. We hope you might find some inspiration here and decide to join us on a fun gardening journey as a member. Click the JOIN US button at the top right of every page if you are interested in learning more. Where are the daylily people? 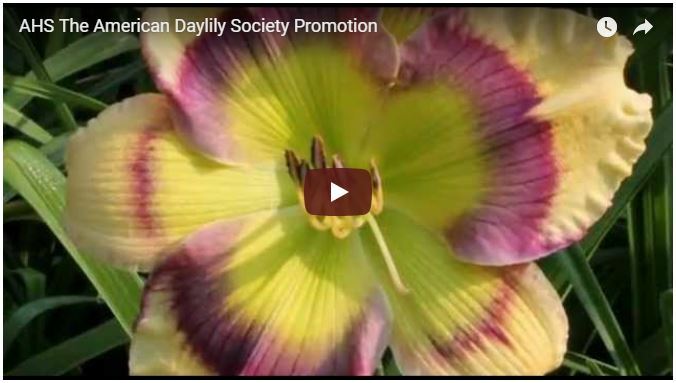 The American Daylily Society (ADS) is active throughout the United States and parts of Canada. To help you locate a daylily group near you, the ADS has divided the country into regions. For information about regional activities or to find a local club, select the region or state of your choice. Sharing our love for daylilies with the world! It’s often said that “We go to meetings for the daylilies but stay for the people.” Join today and start your own daylily story. Receipt of four issues per year of The Daylily Journal, an informative magazine with articles on all aspects of growing daylilies, as well as beautiful pictures and notices of upcoming events. Older issues of the Journal, as well as other Daylily Society publications, may be purchased by clicking here. Many of our superb daylily publications are also available on Amazon. Receipt of Regional Newsletters. Check out the area map and find a local daylily club to join in your Region and receive information on local and Regional meetings and other daylily related articles. Opportunities to attend national conventions which include lots of opportunities to network with other daylily lovers while learning through lectures, clinics, workshops, and garden tours. 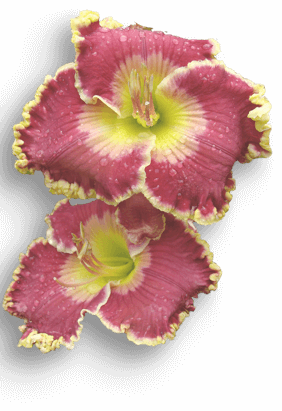 Opportunity to exhibit at Daylily Society accredited flower shows during bloom season. 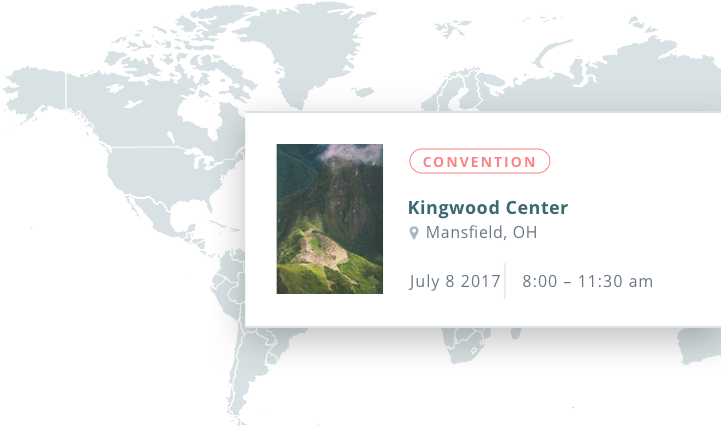 Contact the Region’s website for times and locations of these events. Access to an active Facebook page. Participate in an E-mail Round Robin where you have the opportunity to ask questions and get answers from daylily lovers, such as yourself, from within our membership network. Access to the location of daylily-centric display gardens throughout the country. It’s easy to sign up for an annual membership for $25 and receive a $25 voucher to redeem at participating nurseries – just click on this link to join without leaving the site. Why not purchase a three-year membership and save? Or try us on for size by purchasing a Trial Membership available in July, for a reduced membership rate of $15.00 and receipt of the last two Daylily Journals of the year. "Remember 'Life’s a dance you learn as you go!' Won’t you come and join our party and enjoy daylilies in your part of the world?" There are so many opportunities to attend an event where you will enjoy like-minded gardeners and have a great time! Our comprehensive calendar provides information about our National Conventions, Regional Meetings, exhibition shows, local club events and many other daylily happenings. Groups can also submit items for inclusion on the calendar. View more about our history and the legacy we strive to build for the gardening community and our membership.